Dreaming of being in the sky? Keep flying safe with TASMA Training & Crew Support! 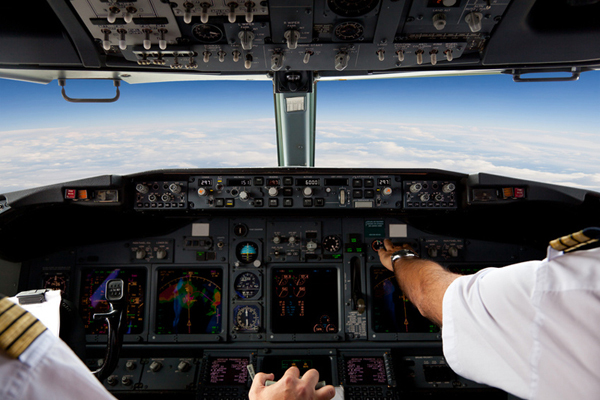 Discover the benefits of improving mental health in aviation! 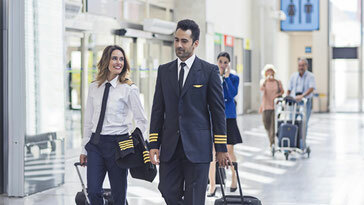 In a period of globalisation of the airline industry you cannot change processes quickly, management decisions or other people, but you are able to change the way you see your world and how you are dealing with it. With the TASMA® programme you will increase your air safety a lot faster by eliminating unnecessary human stress factors. The high quality training & crew support shows how to improve aviation mental health and overall well-being. Our training & crew support will help you to deal with mental health issues and teaches you how to reduce and prevent anxiety, stress and pilot fatigue in an even faster and practice-oriented way. 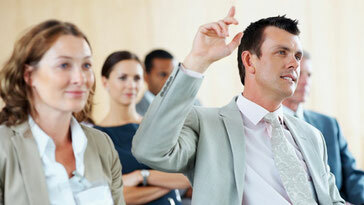 The training also covers important aspects which are missing in common CRM courses. Learn how to prevent stress in a more practice-oriented way. The training fills the gaps left from other CRM trainings and gives you different tools to reduce stress and increase mental fitness more quickly. Do you or your team suffer from inconsistent work schedules, rapid changes and unruly passengers? TASMA Crew Support will help you to get back on track within a short period of time. Would you like to know more about our programme? Then enroll now for the TASMA Info Event in Bern-Belp. The event is free of charge! Get now all information you need about our training & crew support. 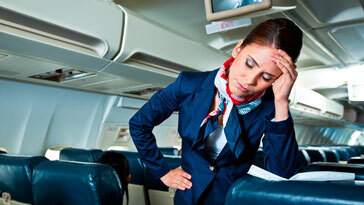 Manage your Pilot Fatigue more effectively! scientifically researched methods. Keep your cockpit safe!